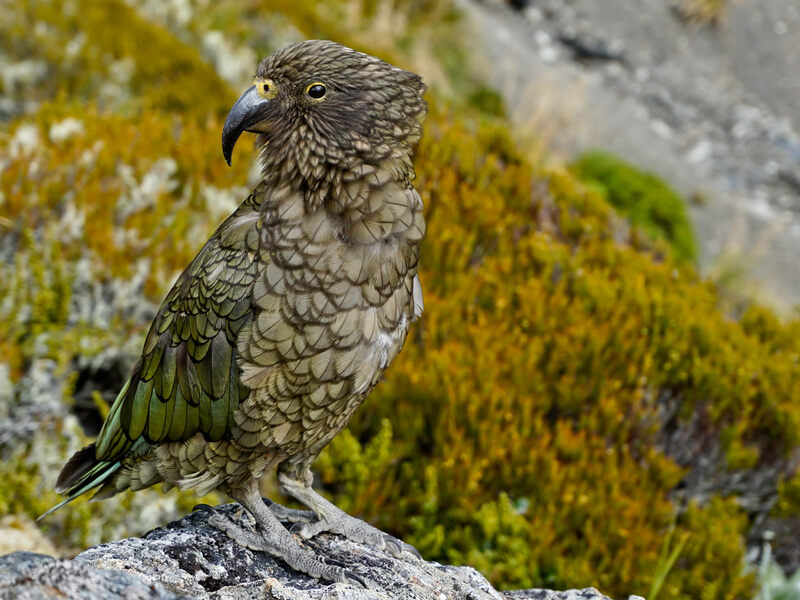 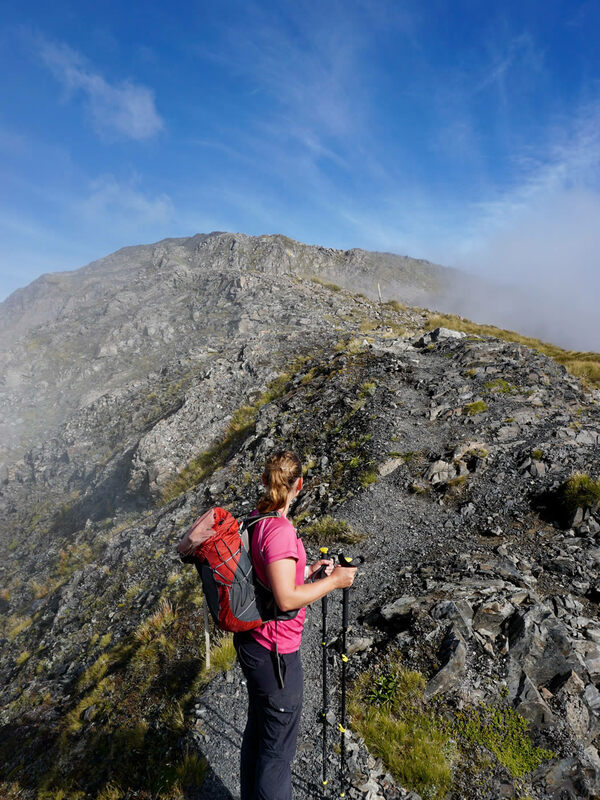 We really wanted to hike the day trip up Avalanche Peak and so after our descent from the Robert Ridge, Erinna and I raced around to Arthur's Pass and set up camp, fending off the night-time attack of the cheeky Kea parrots. 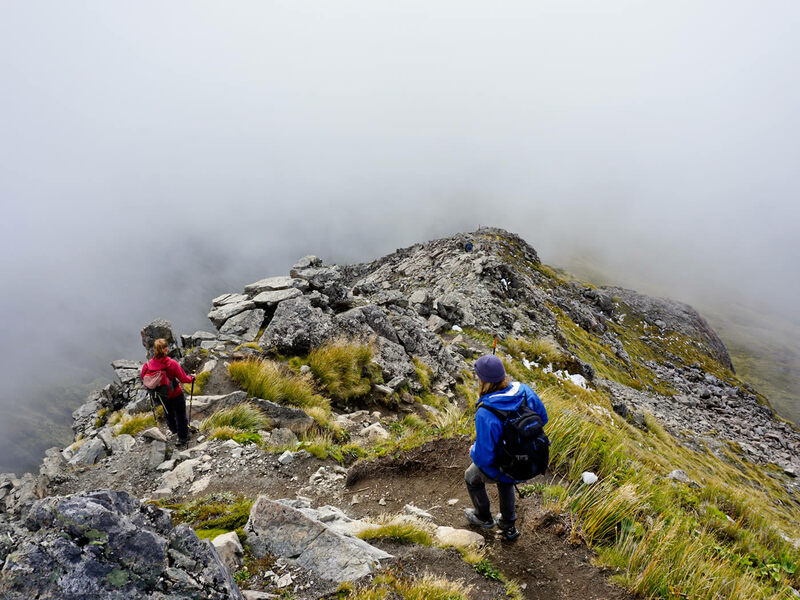 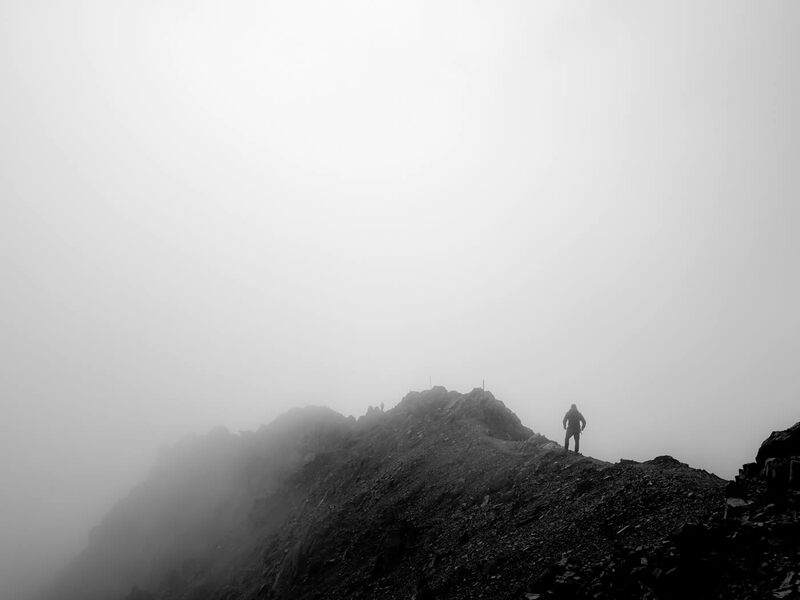 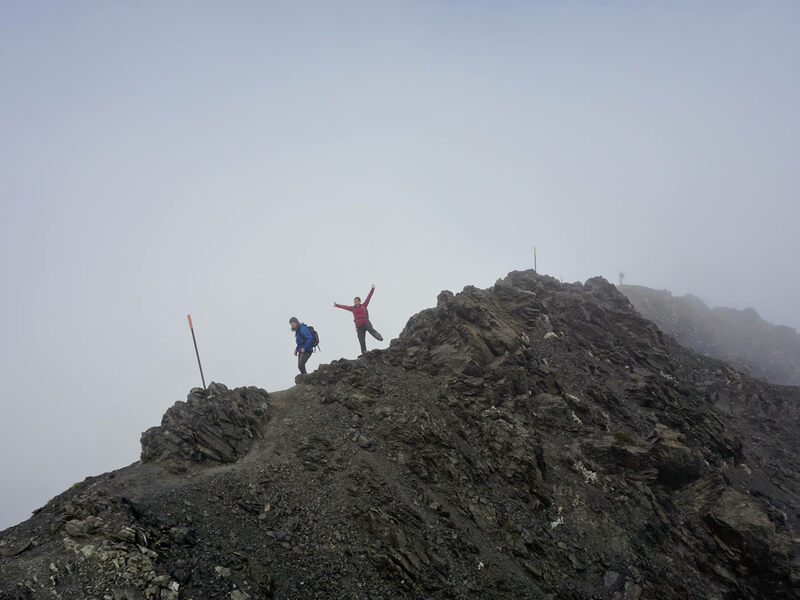 In the morning we shot up the 1000m ascent to the summit just before the clouds closed in. 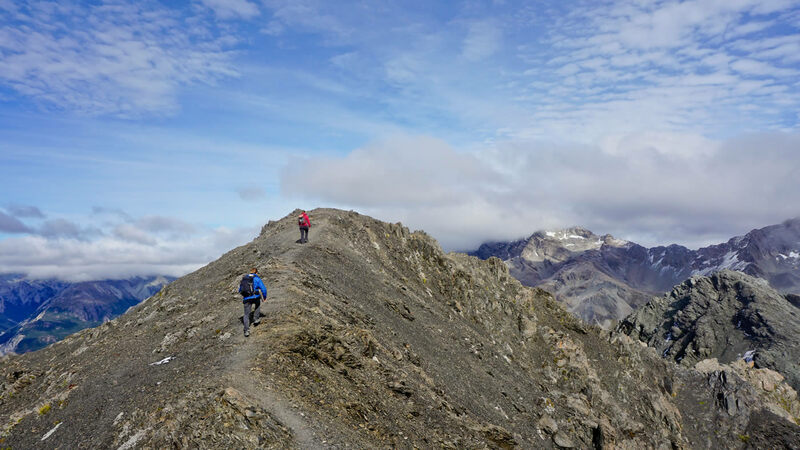 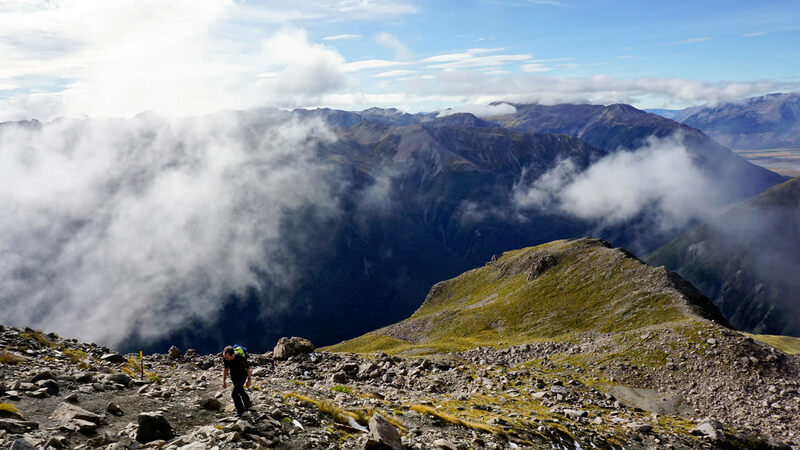 After the steep ascent, Avalanche Peak culminates in an airy, exposed ridge to the top with great views of the glaciers clinging to the surrounding peaks in Arthur's Pass National Park.